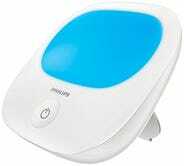 This Philips GoLITE BLU Energy Therapy Light is a bright, sunlight-simulating lamp that you use during the day to combat seasonal affective disorder, or just to energize yourself. This discount couldn’t have come at a better time since we’re getting to the point in the year where the sun has already set by the time you leave work. This can help fill the void in your brain that craves sunlight. 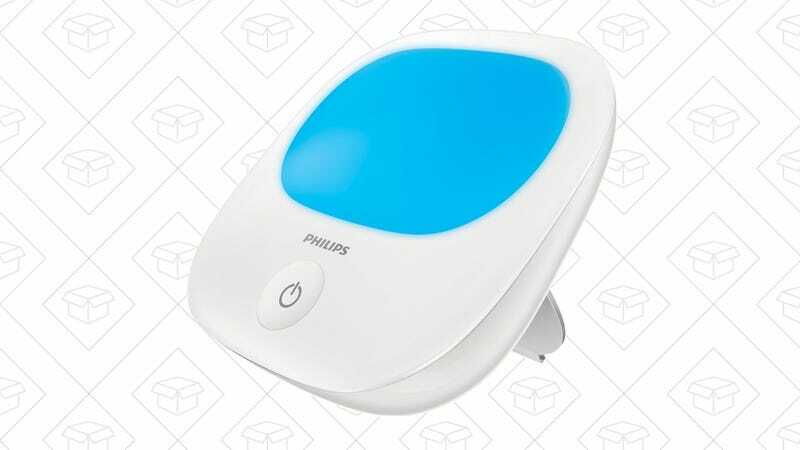 Today, this is just $64 after 20% off coupon. But, remember the discount won’t show until checkout.